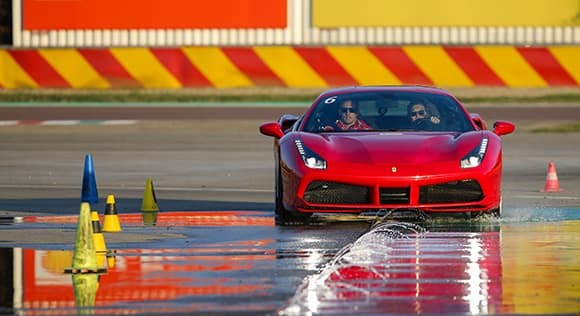 Corso Pilota is a Ferrari driving school designed to teach precision driving techniques and vehicle control strategies. Originally launched in Italy in 1993, Ferrari began offering these highly personalized classes in the United States in 2006. The two-day course includes personal instruction on driving and vehicle control, both in the classroom and on the race track. These classes are divided into Sport, Advanced, Evolution, and Challenge courses. Each course is designed to increasingly push the skill set of the driver to the Challenge level, which is professional racing. Eventually, drivers will participate in more advanced car control exercises. Drivers who have a grasp of basic techniques may opt for the advanced course, which allows up to 18 participants divided into three groups. 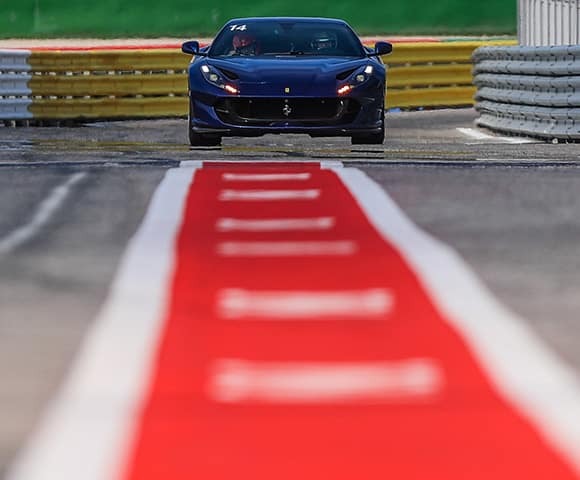 Intense, specialized Ferrari driving classes are the focus, particularly at high speeds — with a continued emphasis on safety. The classroom driving theory sessions are tailored to the driving styles and technical aptitude of the participants, which in turn allows students to analyze their own performance. 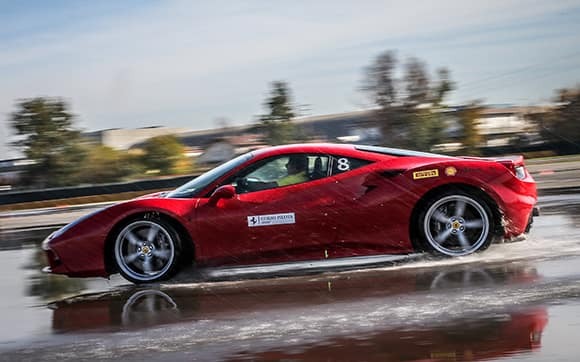 Available to 15 participants divided into three groups, the Evolution course is built around developing on-road skills in a Ferrari 488 Challenge race car. An in-depth analysis of telemetry data is used to help drivers improve their technique and performance, and dynamic skill trials help participants apply sport driving techniques to everyday situations. It’s as much about acquainting drivers with the incredible ceiling of a Ferrari’s performance as it is about helping them understand their own limits. The Challenge Course demands that participants take the concepts they learns in the previous to their logical conclusion: the racetrack. The Challenge Course consists of in-depth, technically advanced instruction designed to perfect driving techniques and maintain top-tier performance during timed sessions on the track. The emphasis is on developing familiarity with racing techniques such as starting, overtaking, car setup, and race rules and regulations. 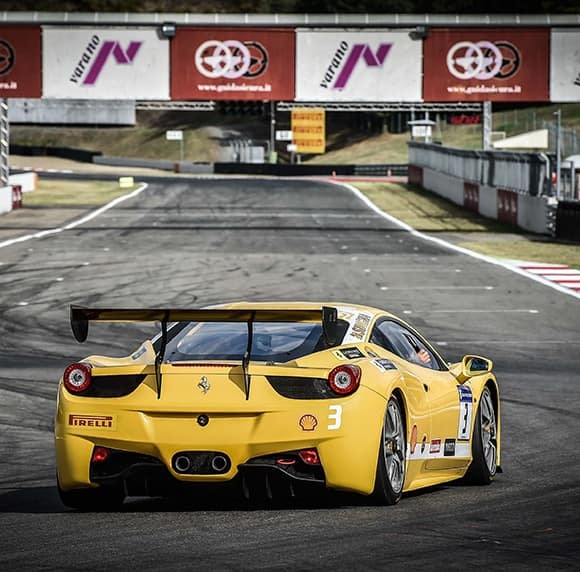 The goal is to teach drivers how they can compete in the Ferrari Challenge in a safe and professional manner. How Much Does Ferrari Driving School Cost? 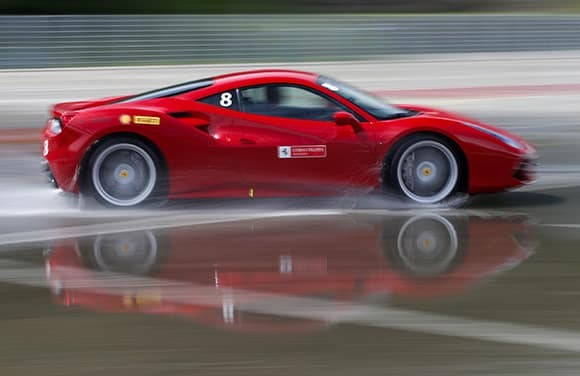 Ferrari Corso Pilota is a world-class driving program exclusively available to Ferrari customers. Corso Pilota packages range from $15,290 to $27,309. To discuss pricing and scheduling, contact Continental Ferrari. We’re based in Chicagoland, but we’re proud to serve Prancing Horse enthusiasts throughout the country.